​Who is Min. T. Payne? Min. Teressa Owens-Payne, aka T. Payne is executive producer, certified leadership coach, motivational speaker, CEO/President of Uplifting Boys to Men, Inc and Marketing Manager for National Church Chamber Of Commerce. Min. Owens-Payne believes in empowering individuals, nonprofits, and businesses to achieve extraordinary results while honoring Christ. Min. T. Payne's mission is to broadcast real talk for Christians! Blended with radio interviews and intelligent news with practical information. Topics range from personal development to critical issues relevant to a rapidly changing world. As Min. Payne says, "we talk about everything from politics to spirituality with a vibration that honors who Christ is in our lives. Inspiring listeners to "Believe, Act and Follow their Destiny." Min. T. Payne got her start in radio by coaching someone else. She never dreamed this was an avenue for her! In 2011, DaZone Radio Ministries was birthed and themed, "Straight Talk For Christians" gathering it's start in a 30minute slot located in Atlanta, Georgia on WAEC! She transitioned to FM The Light in Middle Georgia in 2012. Growing her show to an hour time slot that aired on three main stations(980AM, 1400AM, 100.5FM) with a brief presence on Clear Channel's WIBB. Since its inception DaZone Radio Ministries(talk-show) was modified to WBGA DaZone Gospel Radio (online station)! Revising the theme, "Straight Talk For Christians," into a radio talk-show! While preserving the catch phrase, "En DaZone!" Astonishingly this platform continues to expand! Straight Talk For Christians evolved into a web-series that is currently seen on television throughout Middle Georgia! Humbly, Min. T. Payne has sustained her local presence with of over 230, 000 viewers on WPGA Macon TV. 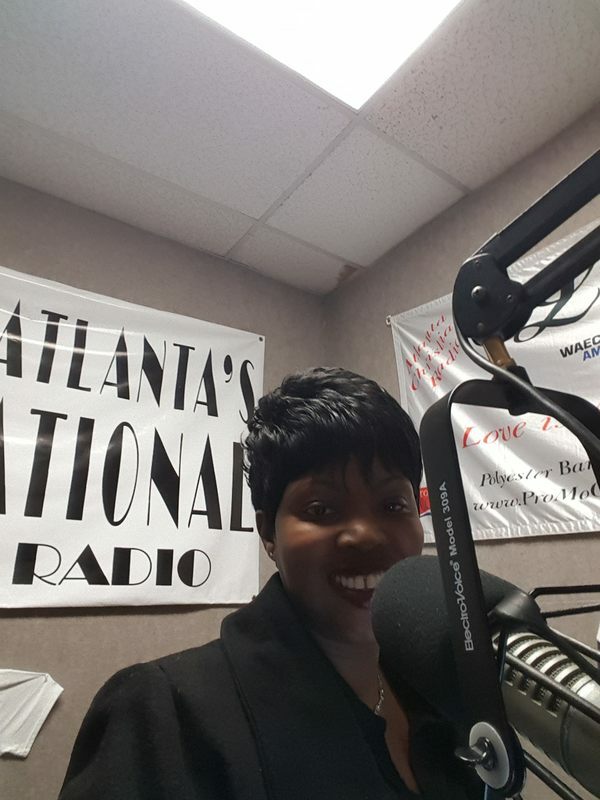 Her radio show is now based in Atlanta, Georgia with 60,000 listeners on i-Heart-radio/Love860, and her online radio station WBGA DaZone is streamed in 30 countries! Please enter contact information and date of the event.